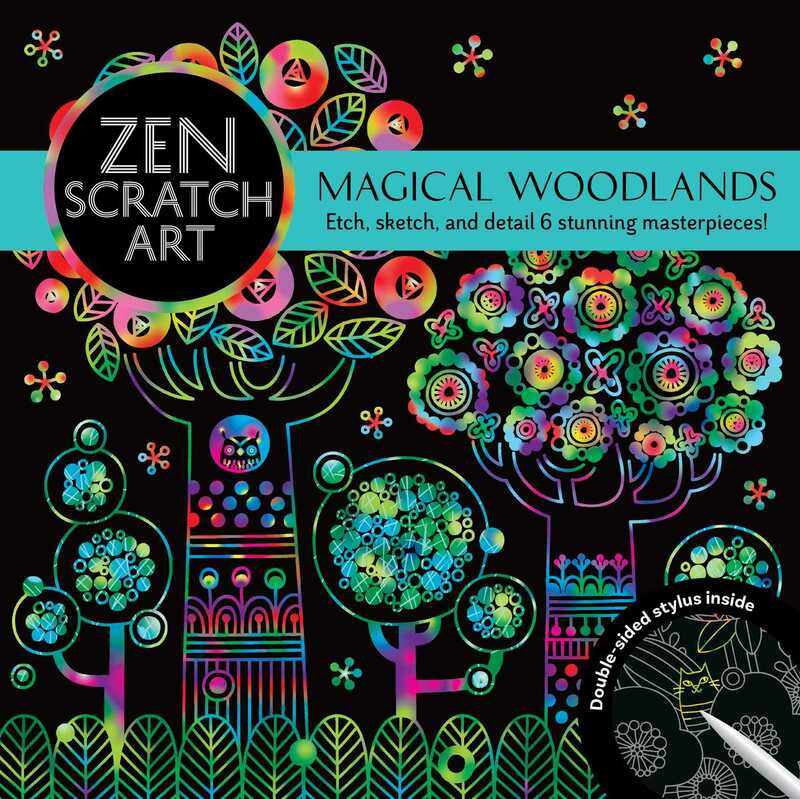 A creative, meditative activity, Zen Scratch Art empowers you to channel your inner artist. Six lavish paintings are waiting to be revealed by the enclosed, double-sided stylus which enables you to detail each piece a little, or a lot. Gorgeous work by famed Japanese artist Yoshiyasu features nature scenes with hidden animals. The idea is to trace along the lines, and then embellish at your leisure. Get your creative juices flowing in a totally stress-free, thoroughly satisfying way.